Wait! What? 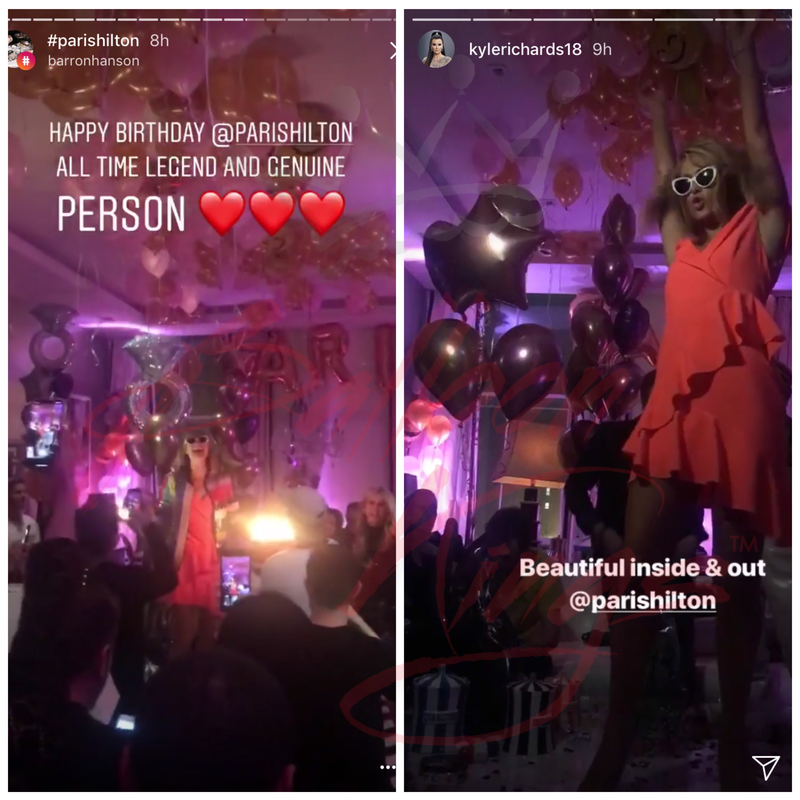 Paris Hilton… You heard right! 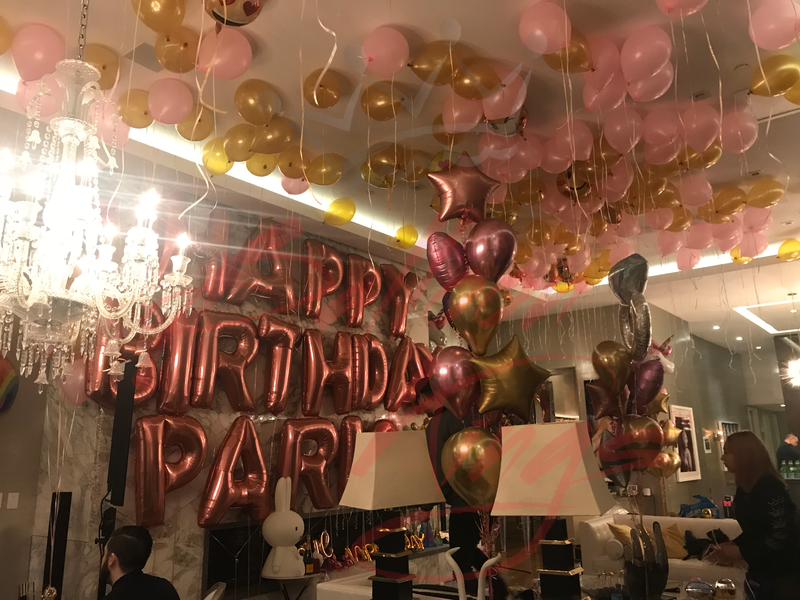 After an amazing Valentine's Day weekend, we were honored to provide balloons and decor in support of Paris Hilton's birthday party! 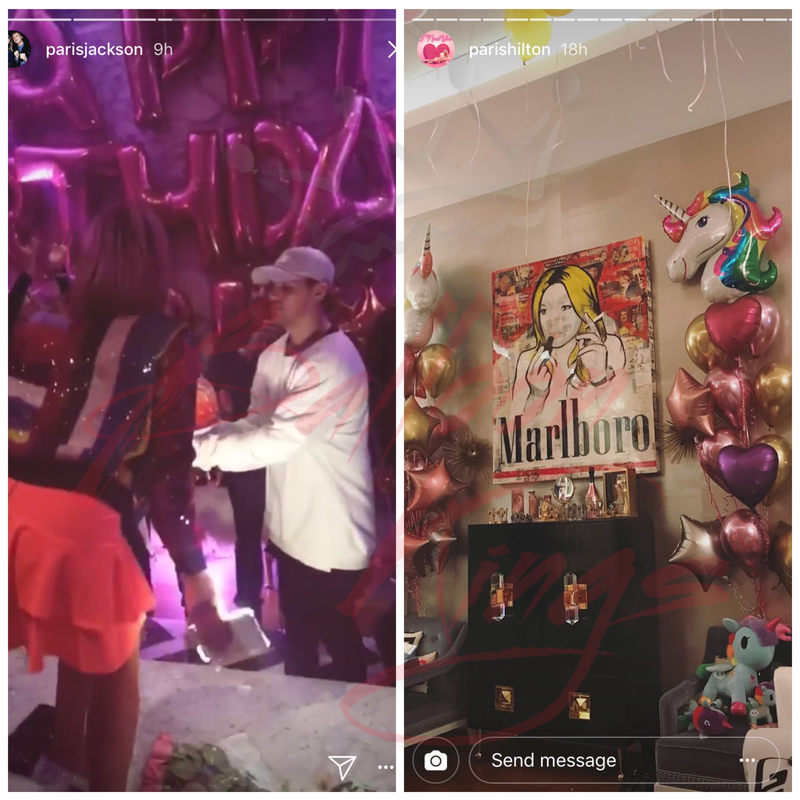 It was a real pleasure working with her and her fiancé, Chris Zylka. They were super friendly, and we think they make a beautiful couple! 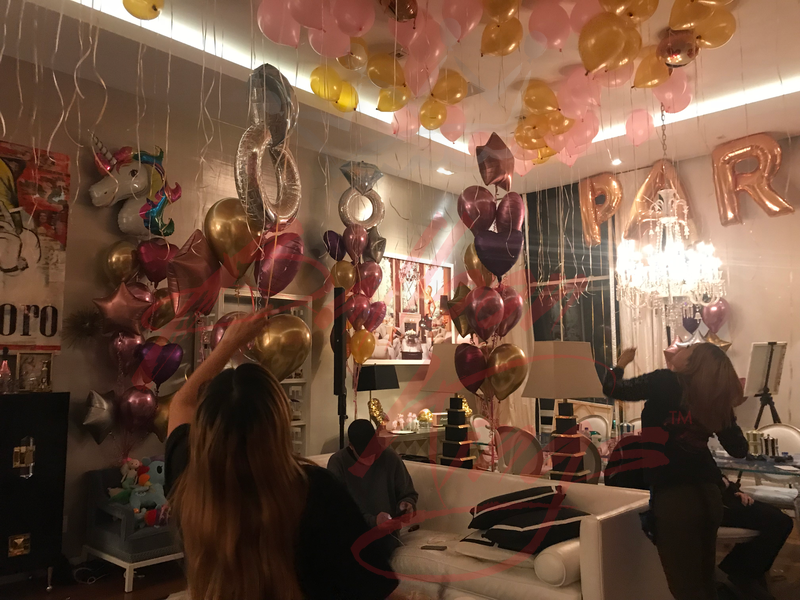 Sharing some pictures below of her birthday bash design and our staff setting up the balloons for the perfect party! 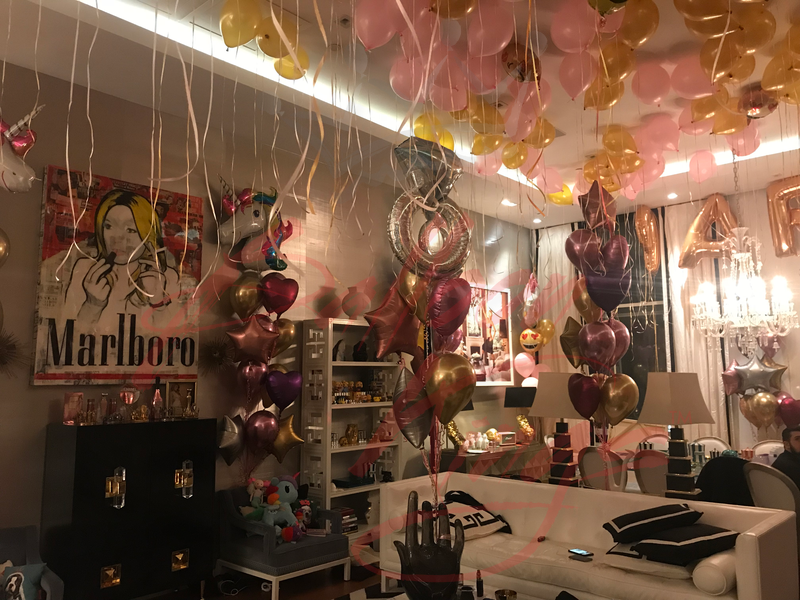 What an amazing week for the Balloon Kings kingdom!! !